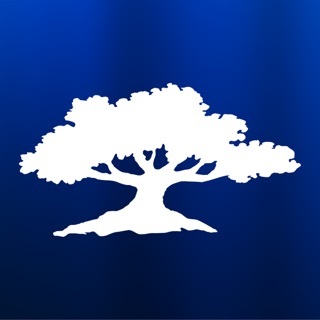 This is the official Grace Church App. 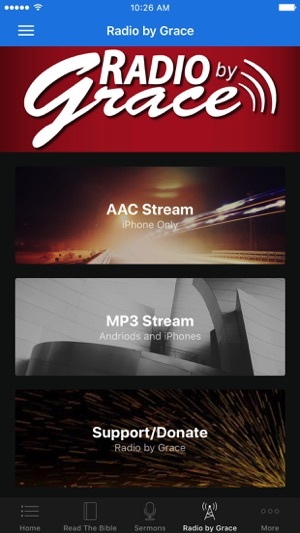 We hope that you'll find this app useful in helping you connect with Grace Church. 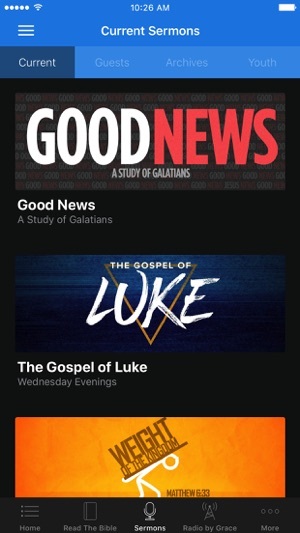 Once you've downloaded this app you will be able to see our upcoming events and listen live when you're unable to physically make it to Grace Church. 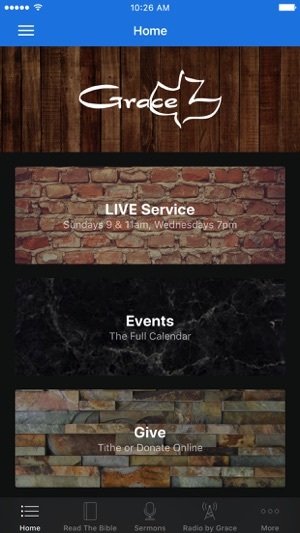 The Grace Church App was developed with the Subsplash App Platform.